Robert J. Fletcher, Jr., Ph.D.
Robert Fletcher believes that understanding how ongoing environmental change influences wildlife populations and biodiversity is crucial for both short-term and long-term management and conservation plans. Fletcher aims to develop, test, and implement novel and effective ways to approach large-scale problems arising from intense anthropogenic pressures, which continue to face Florida and other areas throughout the world. Fletcher’s current research agenda centers on three major objectives. First, Fletcher aims to understand the ecological effects of human-modified landscape change that occur from land-use intensification, climate change, and the spread of invasive species. Second, he is developing a theoretical and empirical foundation for the integration of individual behavior and decision-making with large-scale ecology and conservation, because many of the mechanisms driving large-scale patterns can be predicted from individual decisions. 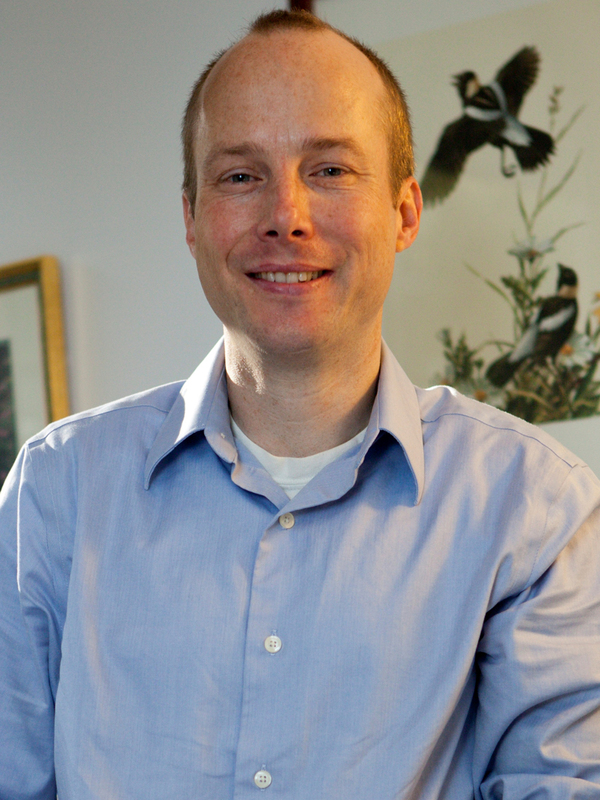 Third, he seeks to provide critical information to prevent human-caused extinction of species. Fletcher’s research is global in scope and spans the entire planet, with ongoing work in Florida, the Southeast U.S., Southern Africa, and the Asian Tropics. Fletcher’s research was influential in changing land protection criteria for the USDA-Farm Service Agency’s Conservation Reserve Enhancement Program (CREP) along riparian areas in Montana. Work in his lab was used to guide the recently completed management plan for over 146,000 acres of Big Cypress National Preserve in southern Florida. Ongoing work on the Everglades Snail Kite is actively being used to guide water management for the Greater Everglades Ecosystem and the Kissimmee Chain of Lakes in Florida.